When I started John Allan’s in 1988, the men’s hair market was limited to barbershops, like Supercuts, and women’s salons. Major corporations, such as Gillette, dominated the product market, building their focus around shave and deodorant products. My intentions were to elevate men’s grooming beyond the generic and to encourage gentlemen of all walks of life to embrace their personal style. But it had to be more than just a salon for men. My first thought was service. I didn’t want to limit myself to just producing men’s hair and shave products — I wanted to change the way men thought about getting their hair cut. 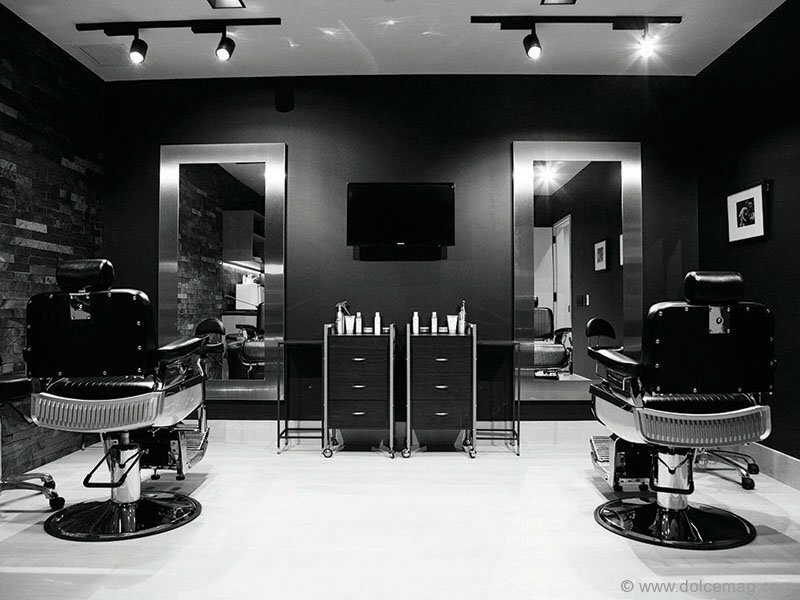 Getting a cut should be the main focus of grooming and not just built around getting a shave. I wanted it to be an enjoyable experience, not just a chore. Also wanting a more empowering, all-at-once service, I incorporated other style-enhancing elements, such as a shoeshine and manicure. 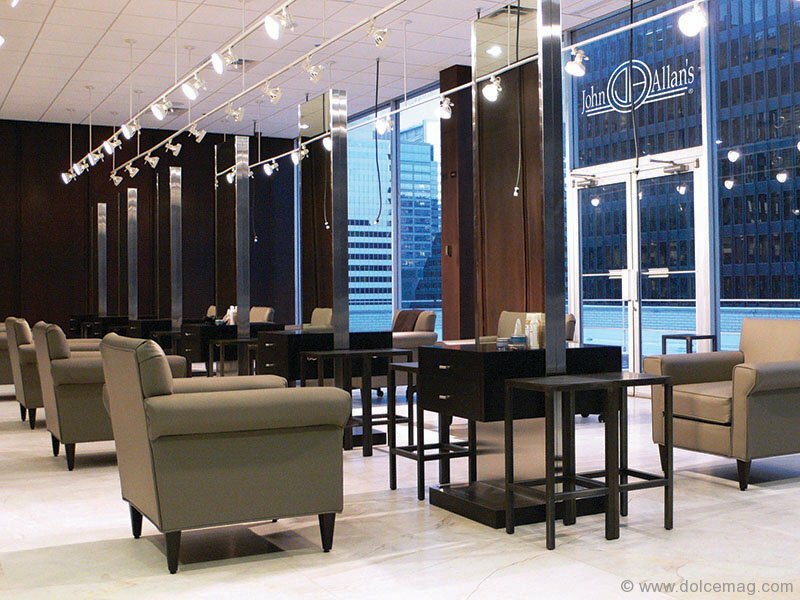 That became the foundation of the John Allan’s signature Full Service. 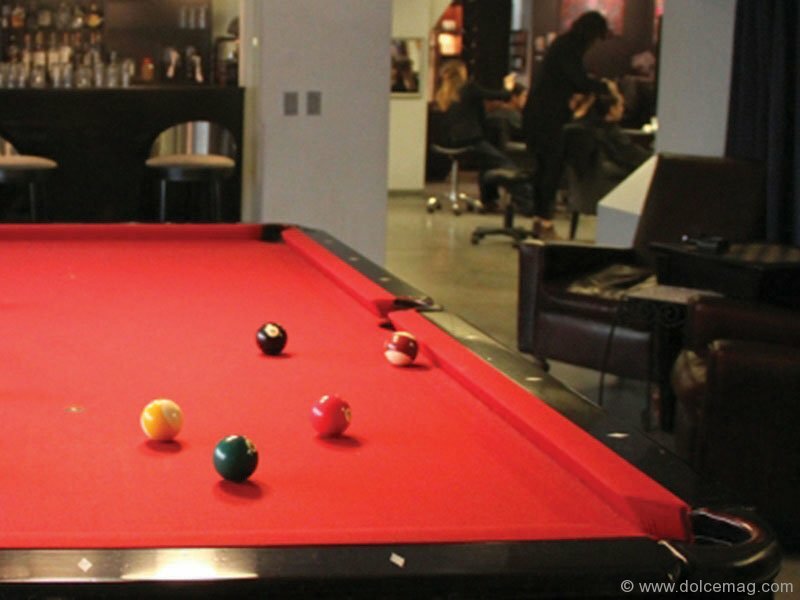 I also thought that creating a club — not a salon or barbershop — that a man could feel part of, where he could stop by for a drink, a round of pool or to kick back and watch a game on the big screen, was crucial. 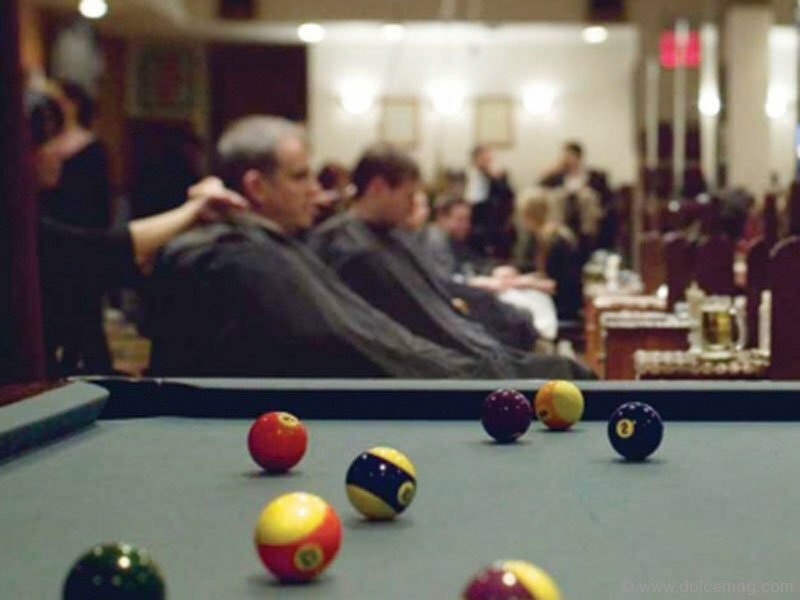 Even if they weren’t in the mood for a haircut, men could turn to John Allan’s to relax and unwind, connect with fellow members and feel part of a community. 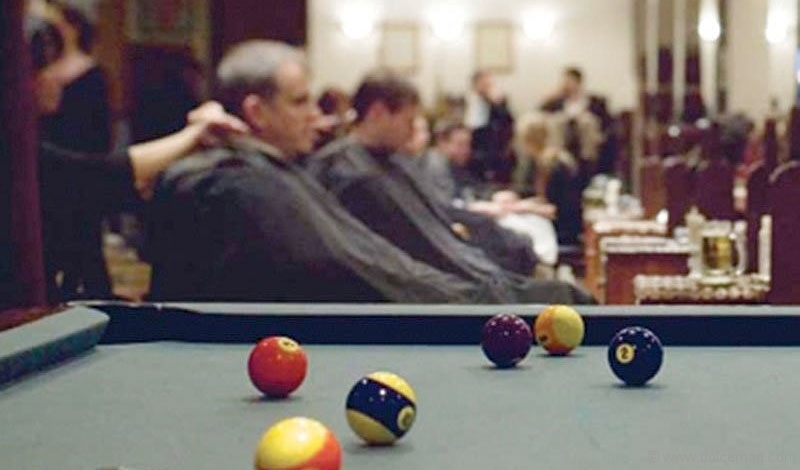 The John Allan’s club created an environment for men craving this lifestyle. Once I achieved this, I knew anything was possible. 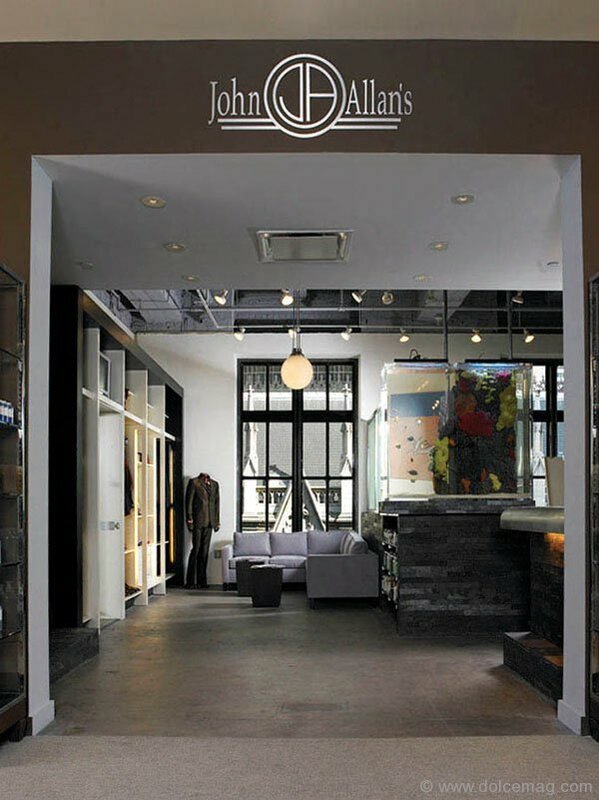 With the Full Service leading the way, John Allan’s is taking care of thousands of men of all ages across the U.S. and Canada. Being that the clubs introduced our guys to a lifestyle that had them caring more about their appearance and personal well-being, I designed products that addressed my members’ specific needs. A balanced hair care line was the first to be produced. I felt this would complement the service and quality performance of the stylists at our clubs. Also, being a stylist myself, hair products are what I know. After a successful launch with Barneys New York in 2003-04, the JA Products line naturally evolved into a full hair, skin and shave line. Between the growth of the clubs and retail partners, John Allan’s products are now being used around the world. John Allan’s offers more than just service and a cold drink. The extension of this treatment is to underline the value of appearance. Having body and soul in sync is only part of the equation — appearance is a key component. 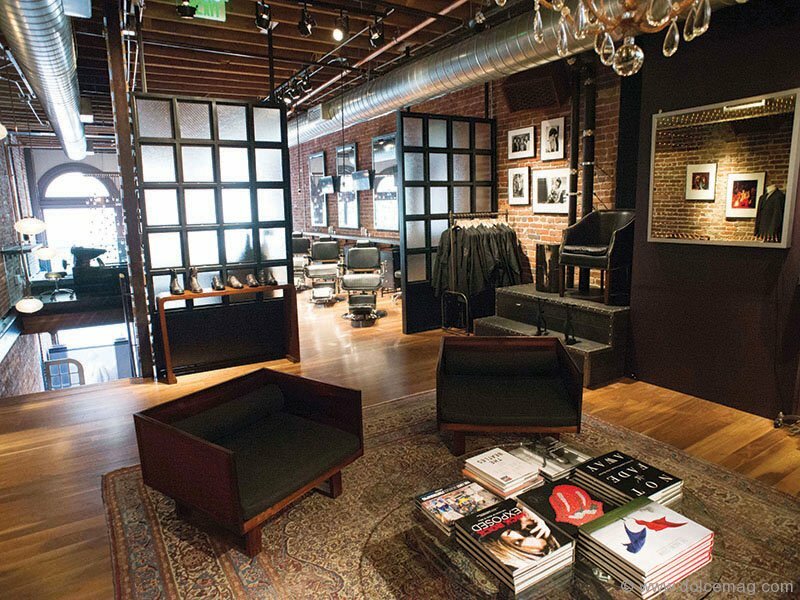 Proper grooming, when mixed with personal style and a positive outlook, breeds confidence. When you look good, you feel good. And when you feel good, everything seems to follow. It’s amazing what a man can accomplish when he’s groomed and dressed with care, with a sense of purpose. Some may view it as superficial, but appearance sends a message. Before anyone sees your body, or feels your soul, your appearance makes the first impression. It projects character — how you view yourself and how you wish to be seen. Grooming plus confidence equals power, and that’s exactly what I want our members to strive for. As I often say: Most men are fine with where they stand; it’s my job to show them the possibilities and take them just that little bit further. Most men think that longer hair relates to winter. I feel differently. We wear more clothes in the winter. Longer hair tends to get tangled up and never seems to hang properly. Interior layers are fine to grow, but keep the length shorter. In the summer, let it go and tap into your inner surfer. Skin: The dryness in the winter is different. The lack of humidity can result in chaffing and flaking. JA’s Cool Face, with acai fruit extracts and oat kernels, soothes the skin and brings lustre back to your face. JA’s Body Wash with green tea, silk conditioners and vitamin E soothes and nourishes the skin. On a personal note, my father, an 85-year-old Floridian fisherman, has skin like a gator and soaks every day with this body wash. In the winter, a hot bath plus body wash plus scotch equals one happy man. 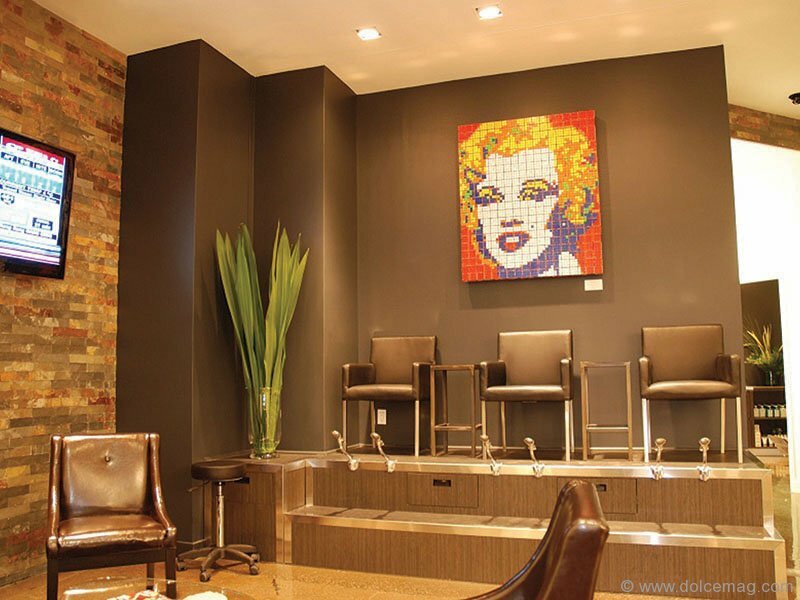 John Allan Meing is the owner of the eponymous men’s clubs that blend the grooming offered by salons with the personal service and community of a members’ club. He first developed his skill as a hairstylist in Paris under the tutelage of Jean Louis David, who owned over 200 salons across Europe. After working as the national technical director for JLD’s U.S. expansion, Meing branched out and opened his first club in New York. 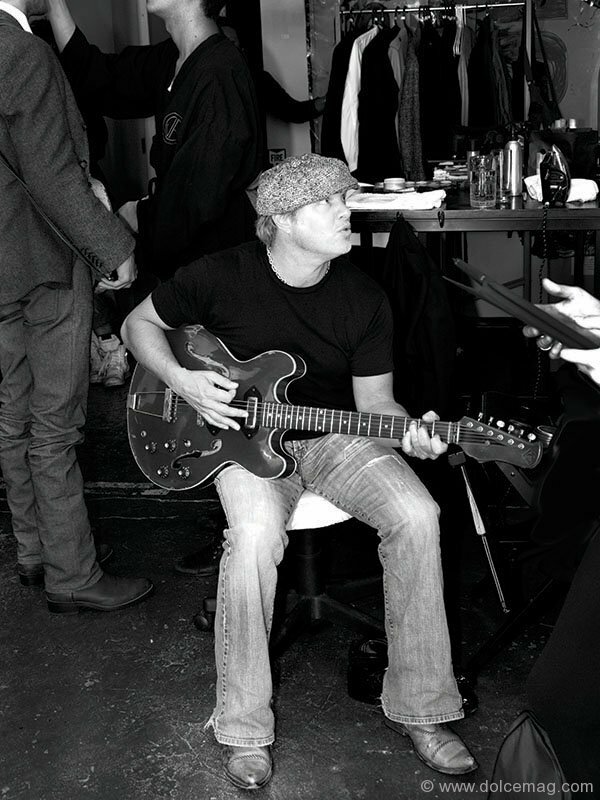 Over the past 25 years, he’s opened a total of eight clubs — including his newest one in Toronto — and launched a line of men’s hair and skin care products that sells across the globe.